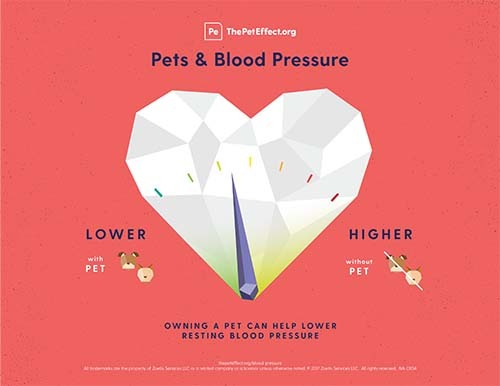 Did you know pets can help lower your blood pressure? The Pet Query enables health care providers to assess and address their patients’ determinants of health, environmental history, and social context. Recruit 150-200 HCPs (including, but not limited to, family physicians, nurse practitioners, nurses, psychologists and social workers) to enable valid statistical analysis of results. Participants complete a baseline survey and a directed audit of their own practice to reflect specific behaviors relating to their awareness of pets in patients’ families, and use of this knowledge in practice. Educational outreach (academic detailing) will engage participants with multiple interventions including directed readings with professional reflection, educational materials reviewing zooeyia (the health benefits of pets); inter-professional collaboration to recalibrate and mitigate zoonotic risk; and the Pet Query communication tool. Practice application exercises are designed to track implementation and impact of the Pet Query. Three to four months later, participants complete a second survey of their practice behaviors, with directed audit of their practice. 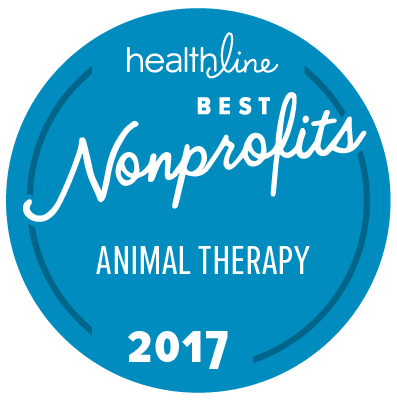 Results of the study show that asking about pets in the family is an easy and effective way to build trust with a patient, strengthening the patient-provider therapeutic alliance, and revealing important information about patients’ lifestyle and home life which can positively influence the way doctors can evaluate and treat their patients. Results revealed that patients are more open to talking to their healthcare providers about their pets, revealing clinically relevant information about how they live. Baseline and final surveys were conducted with 225 participants that represented a variety of health care professions, including physicians, social workers, nurse practitioners, pharmacists and nurses. The survey measured awareness of pets in patients’ families, assessment of determinants of health, impact on rapport with patients, and patient care. A sign test assessed difference in scores using repeated-measures analysis. Findings demonstrated that asking about pets strengthens the patient-provider relationship and therapeutic alliance. Knowing about pets in patients’ families influences the available approaches to care and enables providers to incorporate the pet into patient management plans. For example, learning about dog ownership can lead physicians to encourage dog walking for increased physical activity. 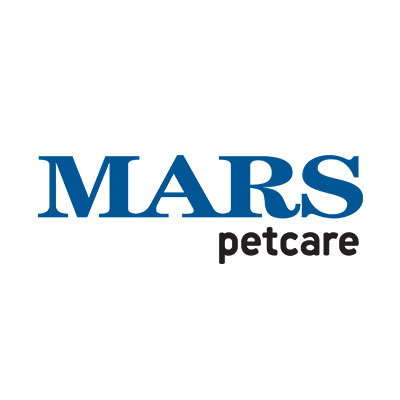 All participants in the survey had patients with pets, and all patients responded without objection.